Beautiful Scandinavia, my 2nd time in Copenhagen Denmark. I took a train from Älmhult Sweden to Copenhagen, there is a tourist office outside the Train station, The tourist office outlined a walking tour that I could do in 5 to 6 hours, got the map of the city from them, and was off to explore, It was a beautiful Sunny day in November which I spent walking in Copenhagen, I had an evening Ferry to catch for Oslo Norway. Stopped for a Hot-dog, budget traveler and love street food. Nice beautiful day in Nyhavn Copenhagen. Stopped for a Drink, and for the breathtaking Scenery. Map below of the walking tour of Copenhagen, click on More options on the Map for all the places you can walk to in this post. Great photo tour! You really gave me a sense of what you can see in just one day in Copenhagen! Nice photo essay. You covered a lot of ground and gave a good overview of what I could see when I get to Copenhagen. Great pictures! There certainly seems like a lot to explore in Copenhagen. The architecture is amazing. I would also like to witness the changing of the guards when I go! Great tips. 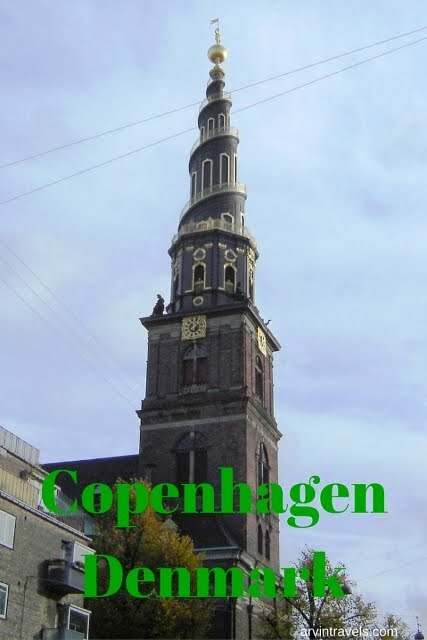 We haven't been to Copenhagen yet but when we do we'll used your guide. Thank you for the photo tour. Looks amazing.